Have you ever wondered…what is alternative medicine for cancer? And what about complementary treatment? Is it helpful or harmful…or is it more complicated than that? And how do you tell which is which? 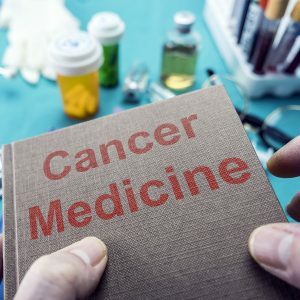 And how do alternative medicine for cancer and complementary treatment differ from standard cancer care and Precision Oncology? 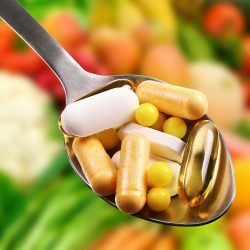 Some complementary treatments that are scientifically proven include: exercise, strength training, and nutraceuticals. Complementary treatments are often brought up in the context of prevention and recovery. They are also often used during treatment to lessen side effects. Simply put, standard cancer care is not based on the latest medical advancements in cancer research. Read more about the failures of standard cancer care and, most importantly, what can be done to overcome them. Understanding the Four Pillars of Precision Oncology can help you to get a better idea of how personalized cancer medicine works, and see the value that Onco-Genomics has on the present and future of cancer treatment. Precision Oncology uses leading edge diagnostic tools, such as genetic testing and PET/CT imaging, to find out precisely where the cancer is in the patient’s body and what is making it grow. Precision Oncology involves in-depth research into the patient’s inherited genetics, lifestyle, and cancer genetics to identify the best possible treatment options for you anywhere in the world. 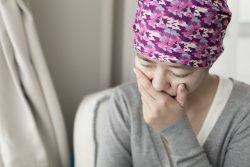 Precision Oncology uses only the most precise treatments, surgical tools, and targeted therapies to target the patient’s unique genetic mutations. 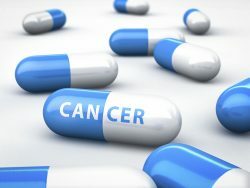 Targeted therapies kill only the cancerous cells and leave the healthy cells alone to flourish, which means the patient benefits from a higher quality of life with fewer side effects – not to mention increased chance of progression-free survival and reduced likelihood of recurrence. 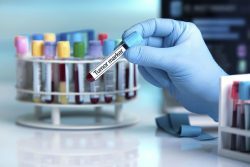 Precision Oncology uses ongoing genetic testing and non-invasive monitoring in the form of circulating tumour DNA (ctDNA) tests, also known as Liquid Biopsies. 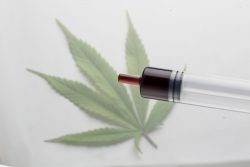 This ensures that with a little bit of the patient’s blood we can find out right away how well the treatment is working and allows for any changes, if needed, to be made very quickly. Liquid Biopsies are also simple ways to test, annually, to ensure patients are still cancer free. 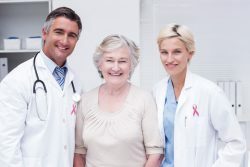 You can also read more about how Precise Diagnosis (using PET/CT and Genetic Testing), Personalized Research, Advanced and Targeted Treatment Options (including Targeted Therapies such as Immunotherapy), and Ongoing Treatment Monitoring offer cancer patients the best survival rates according to medical science. Get a Free No Risk Consultation to learn how precision oncology can help you to live longer and with a better quality of life. Based in Canada, CTOAM provides precision oncology services to cancer patients and their oncologists worldwide.